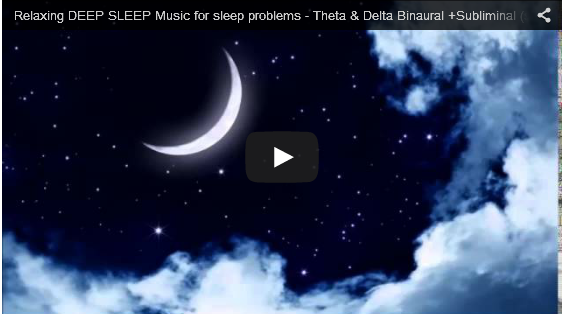 The goal of these tones of binaural beats is to slow down your brain waves and gradually produce Delta Waves -- the waves that your brain has while sleeping. The binaural beats combined with subliminal messages that will give you the touch of intensity and stimulation of sleep state. Base frequency 90hz Binaural Beats. ** Do not listen 30 minutes before operation machines or cars.